What disappointed you about Angel Fire? Uninteresting dialog, shallow characters. Little action that move the story along. 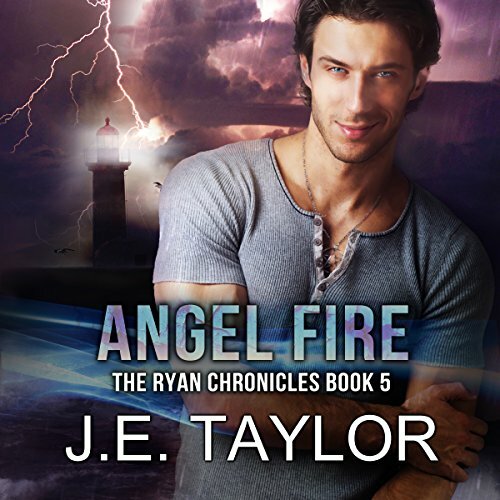 Has Angel Fire turned you off from other books in this genre? I'm looking for how to reverse this purchase.